It's been a while since I have put a polish post up. Today I am talking about a really cool polish that I got during the holidays at Ulta. It is one of two bottles that I found in the 5 items for $5 section in the front of the store. 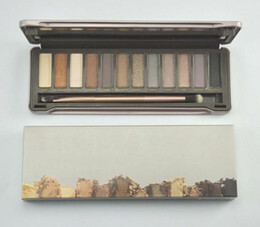 I would have loved to get more shades but the two I grabbed where the only two available. 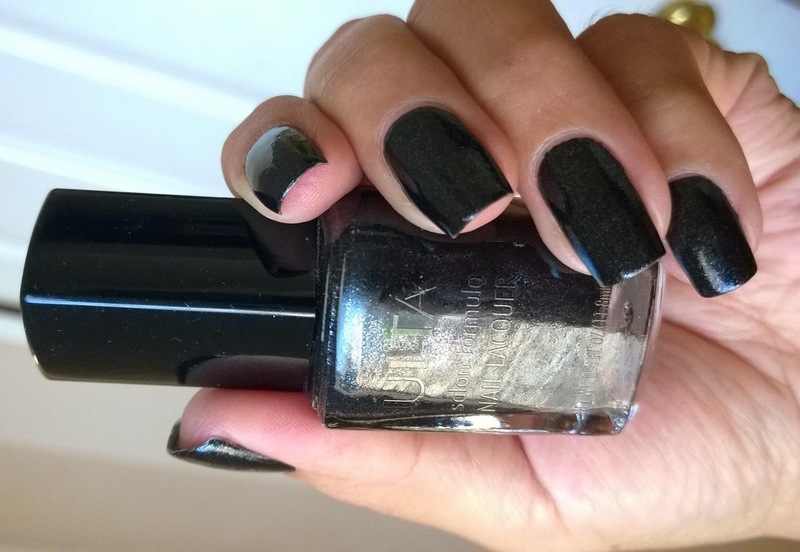 We are smack dad right in the middle of summer but after so many bright polishes, the other day I decided I wanted something darker and this is when I pulled out Little Black Dress. I really like the size of this 0.4 fl oz bottle, I am really starting to like smaller sizes more because it feels like I might actually finish them before they go bad. This is a really elegant looking little bottle, I love the squared design, which I don't think is the same one Ulta polishes have now. I love how you can see the silver glitters peeking through the polish. 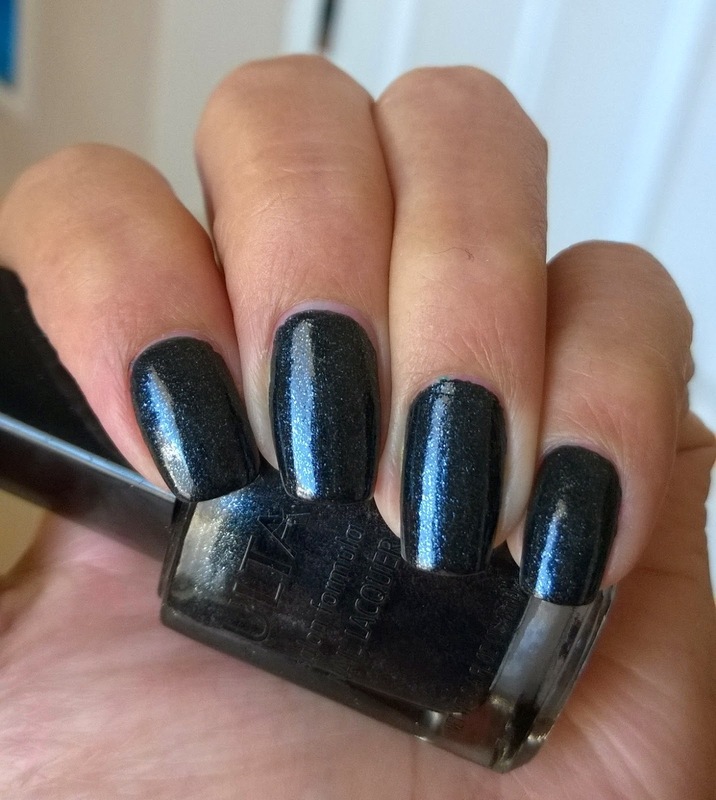 Little Black Dress is very opaque and only needs two coats to get the perfect color. Because of the silver glitters, it's almost like 2 different polishes depending on how the light hits it. 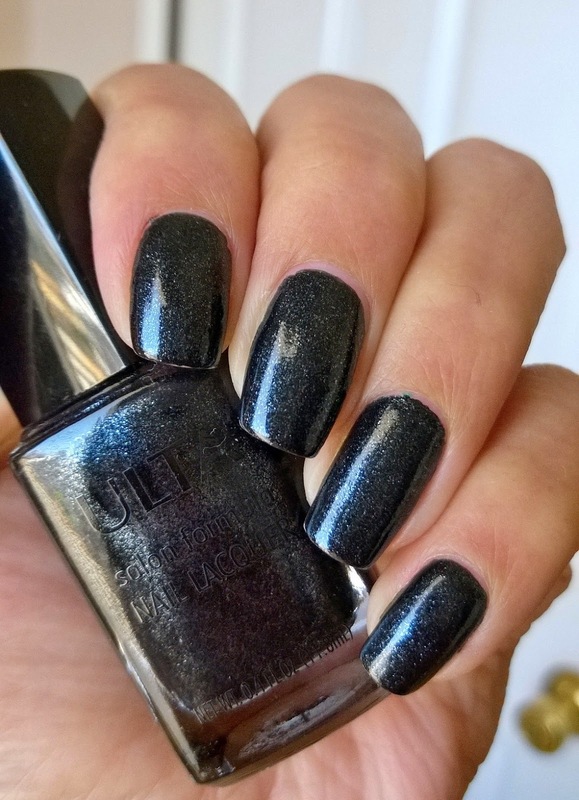 In lower light it just looks like a black polish but when the light or sun hits it, then it looks edgy and fun, sometimes the glitter even looks more blue than gray. It's like a little galaxy on your nails. Little Black Dress wore for 5 days with no chips on me, it just wore a bit on the tips as all my polishes do. I really loved how my nails looked the whole time, it's like wearing a dressed up black. I really like this shade and I hope to try more Ulta polishes based on how good this formula was. 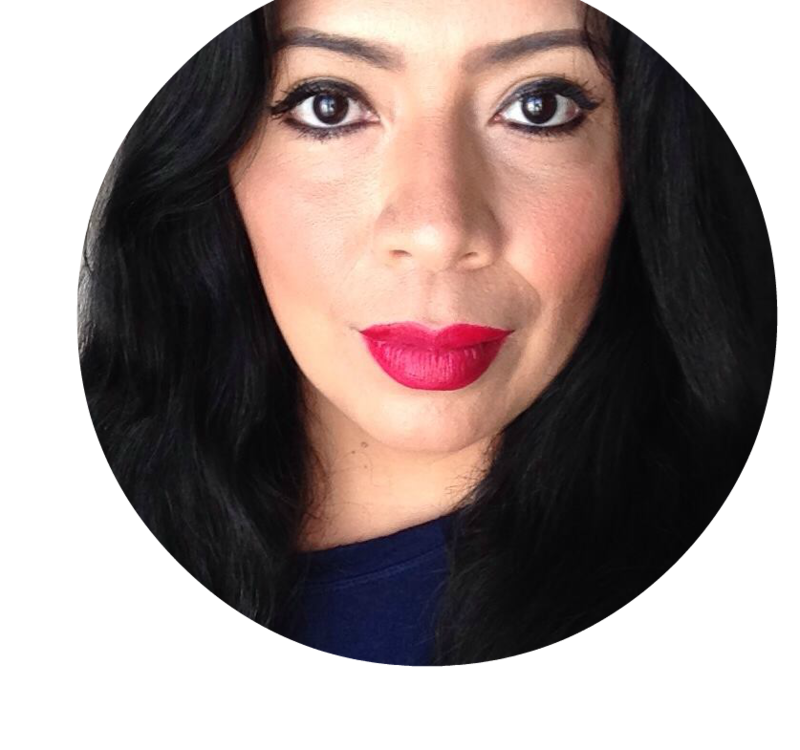 Plus as soon as fall arrives, I will be pulling out Little Black Dress more often!